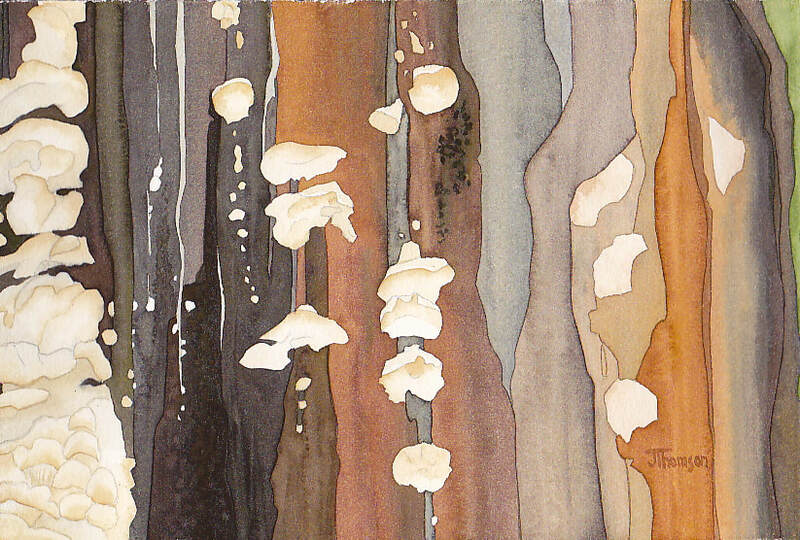 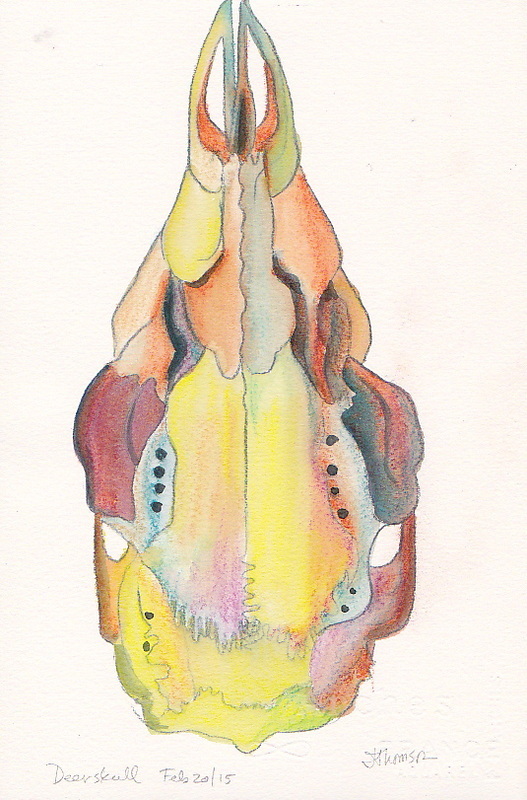 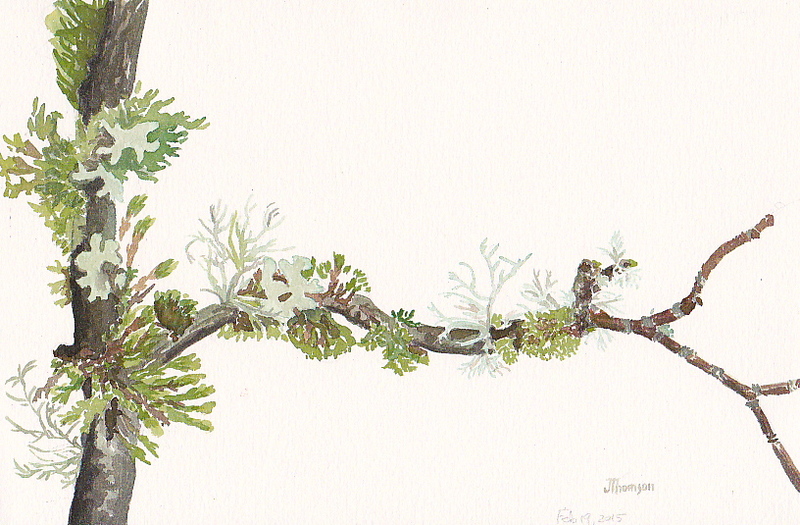 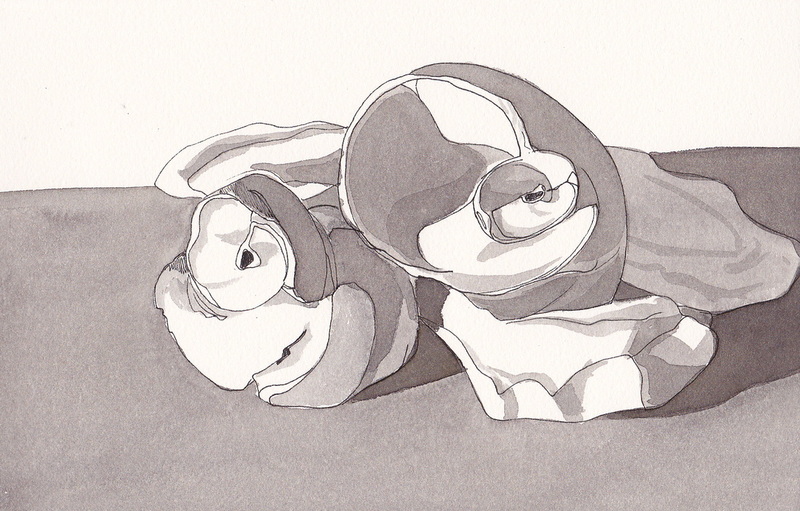 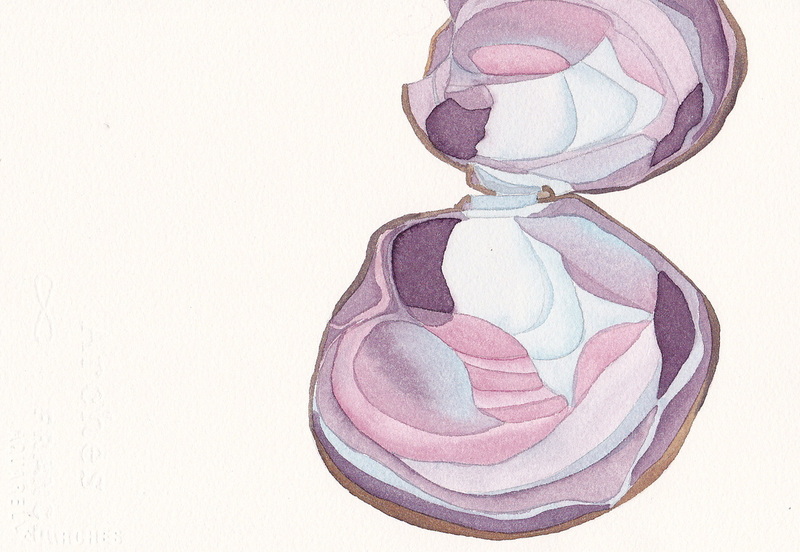 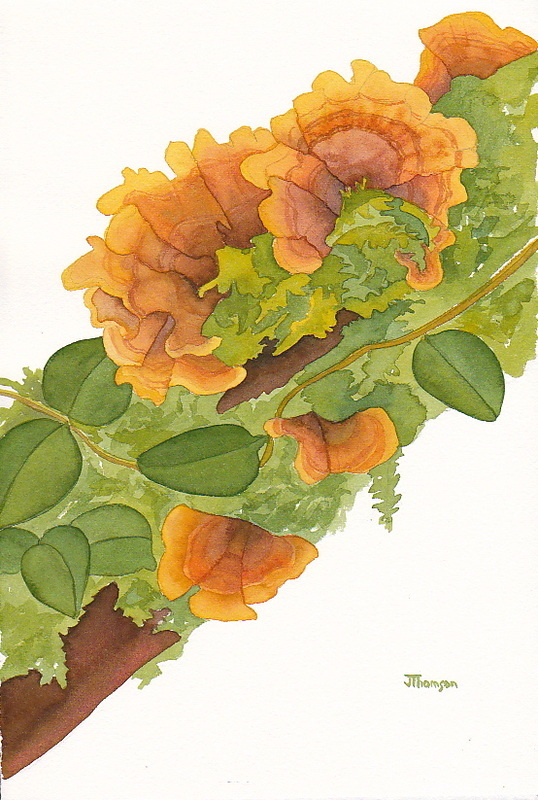 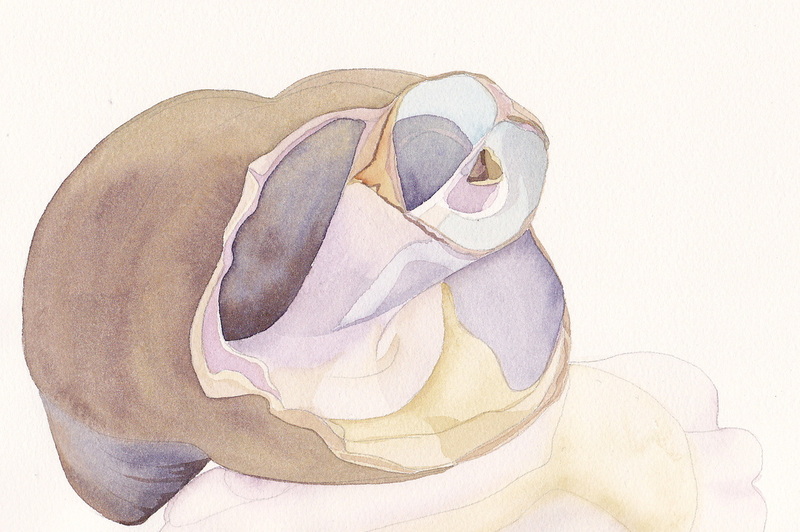 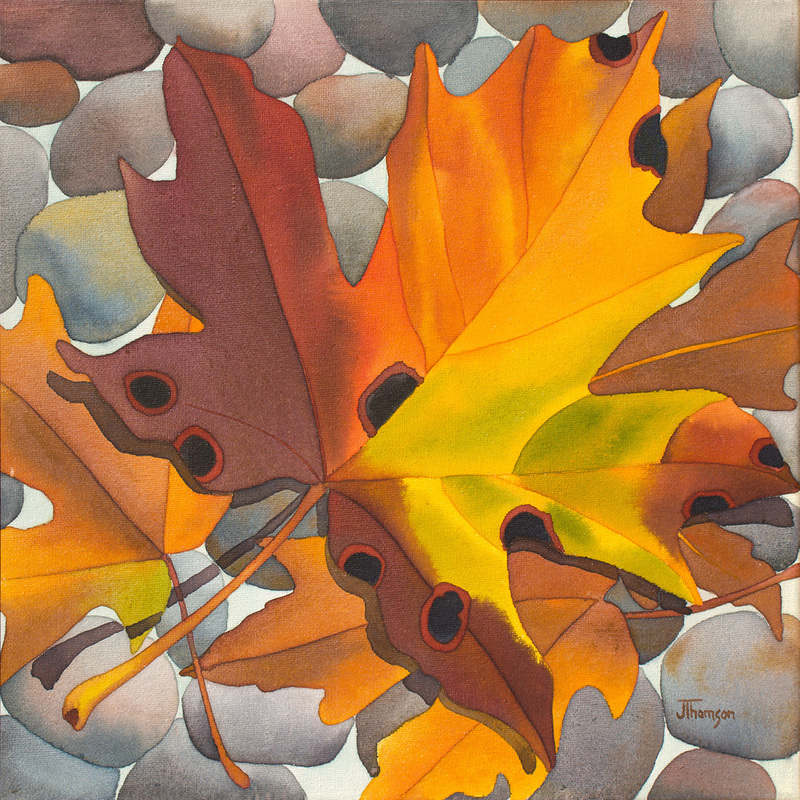 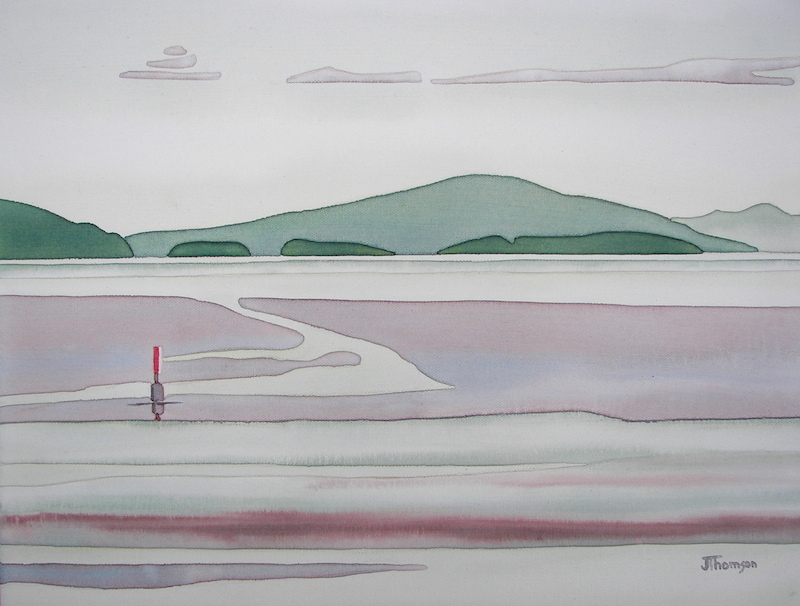 Turkey Tail on Alder w/c on paper 7" X 11" unframed $250.00. 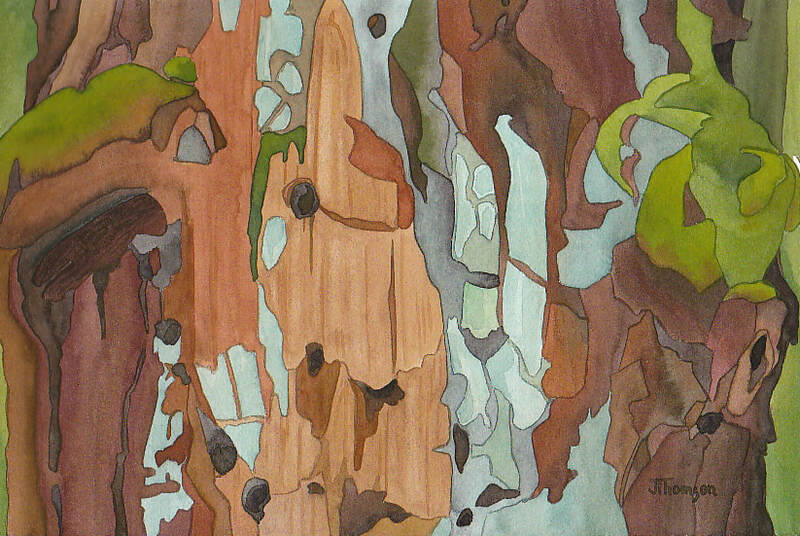 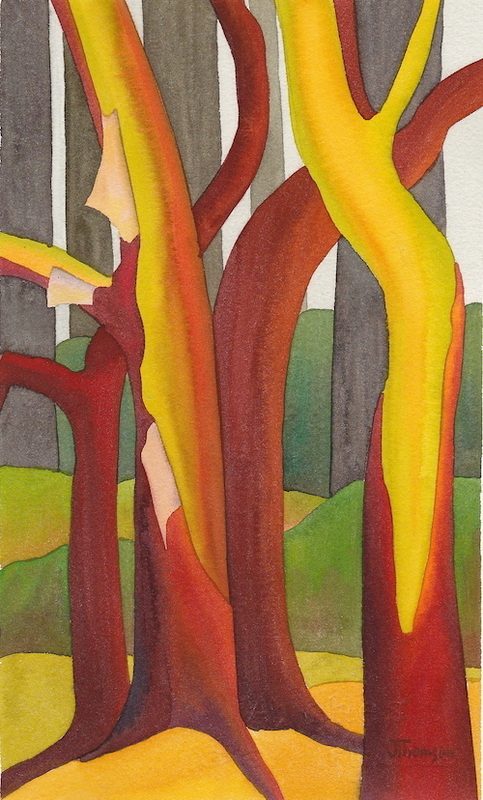 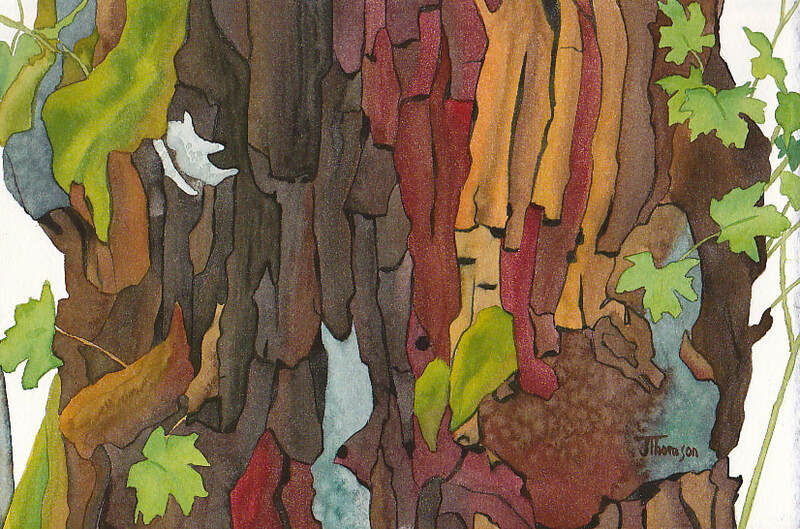 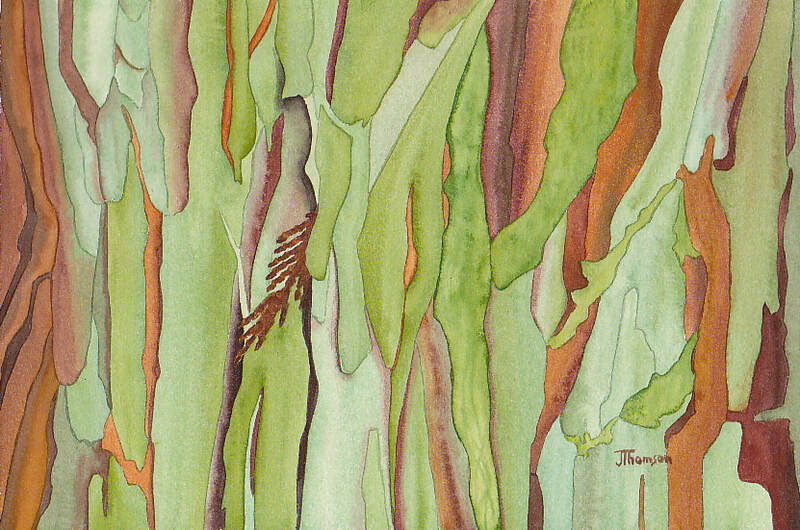 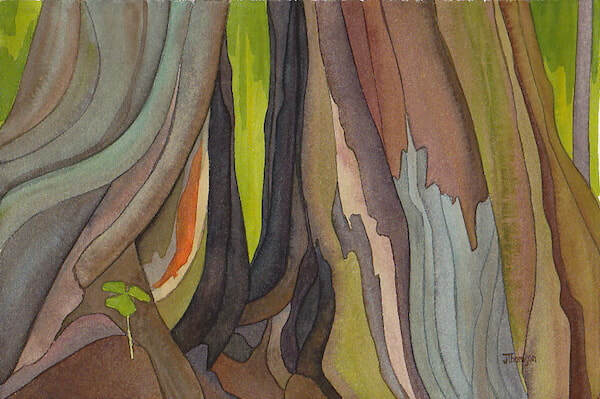 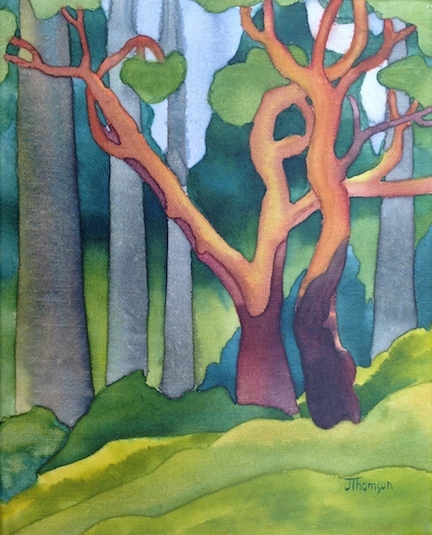 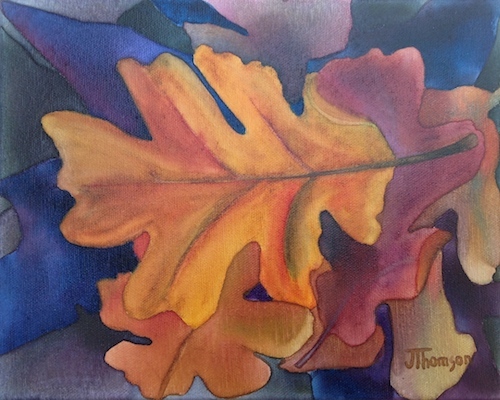 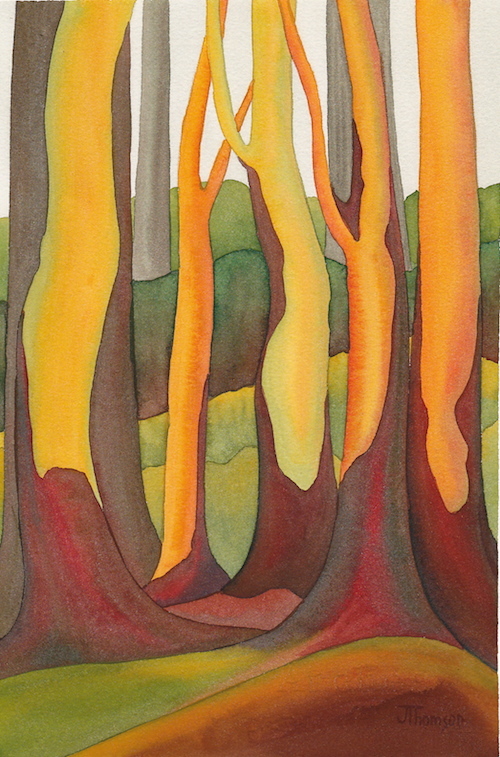 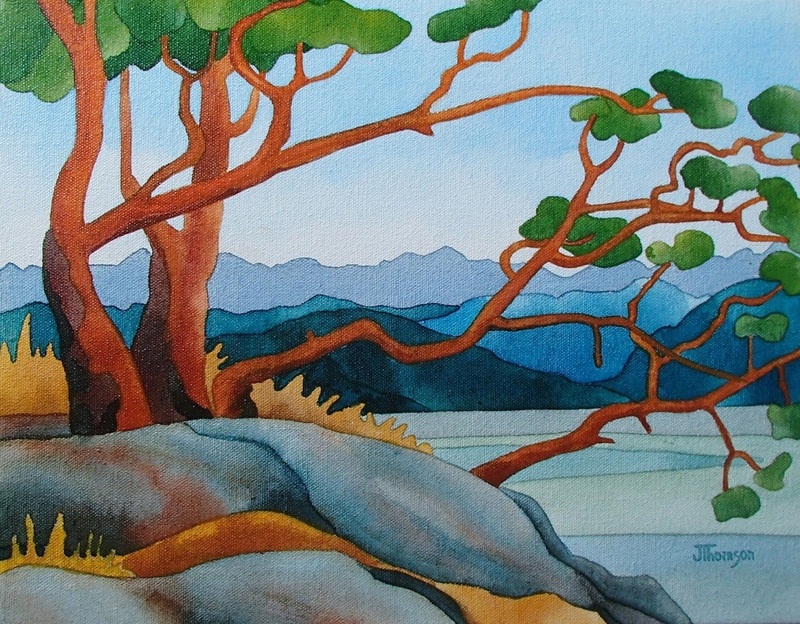 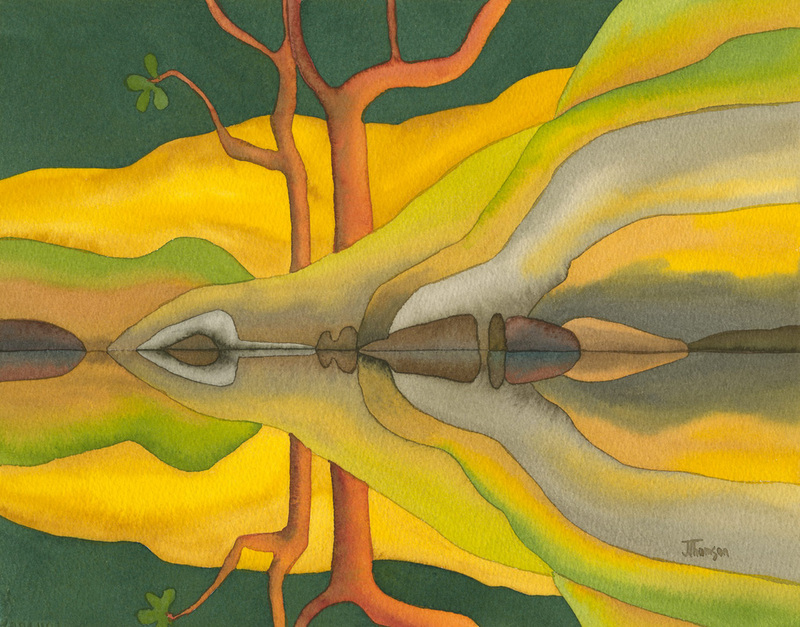 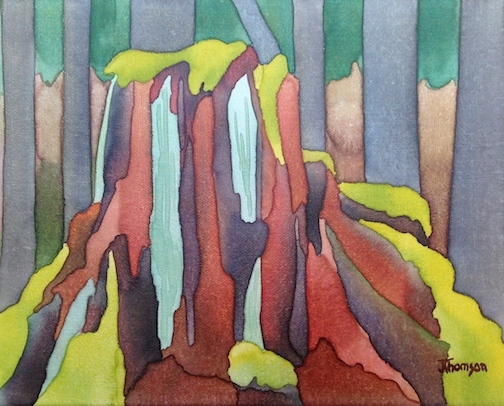 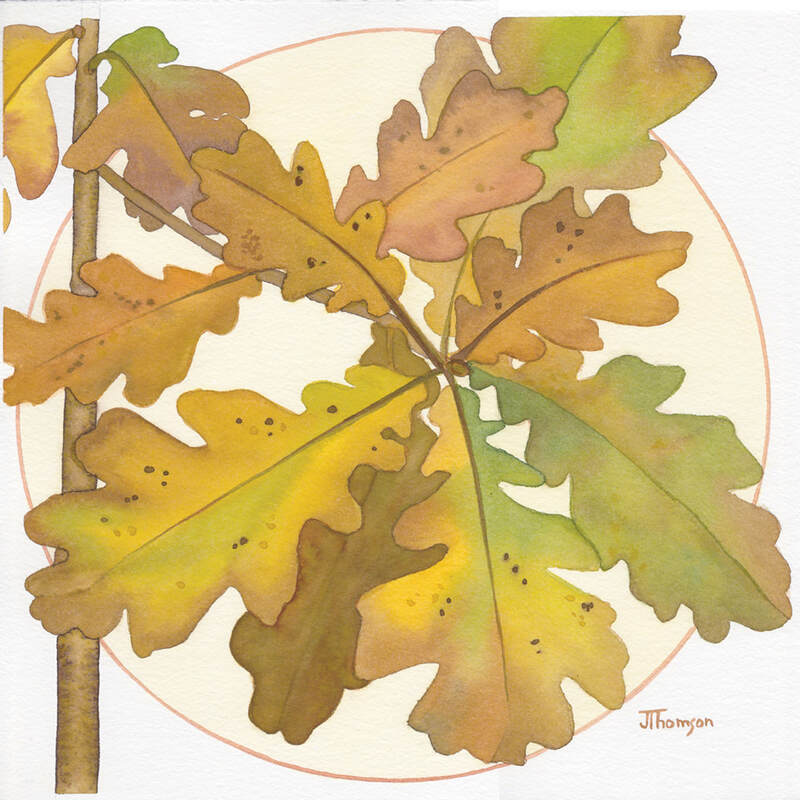 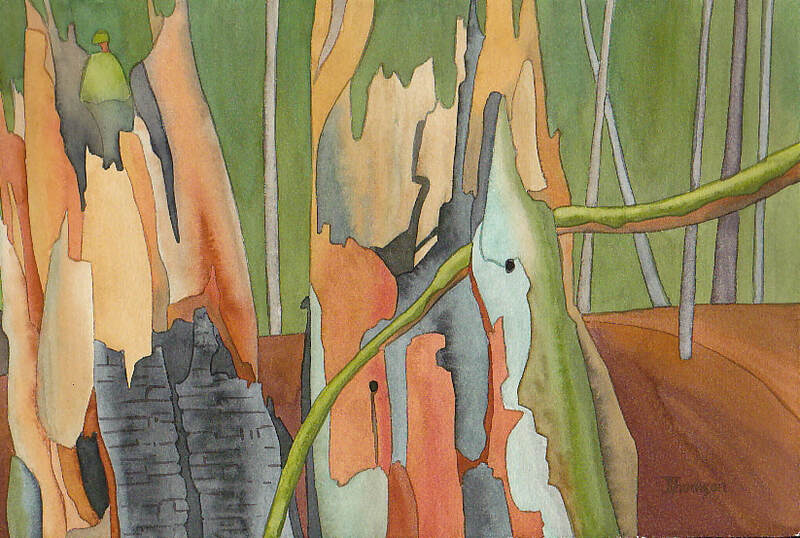 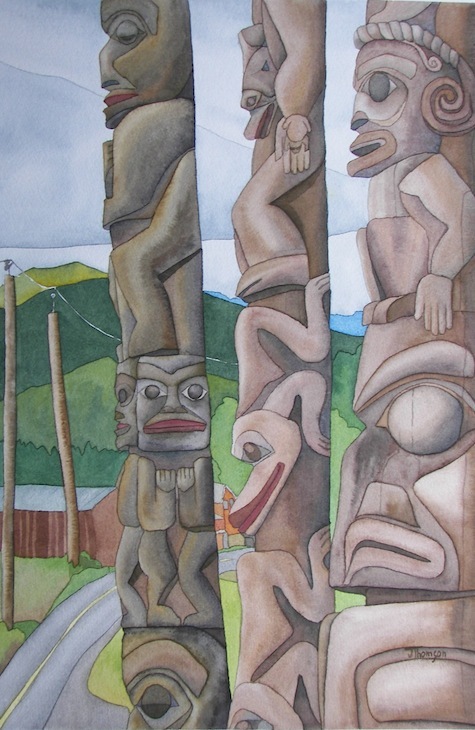 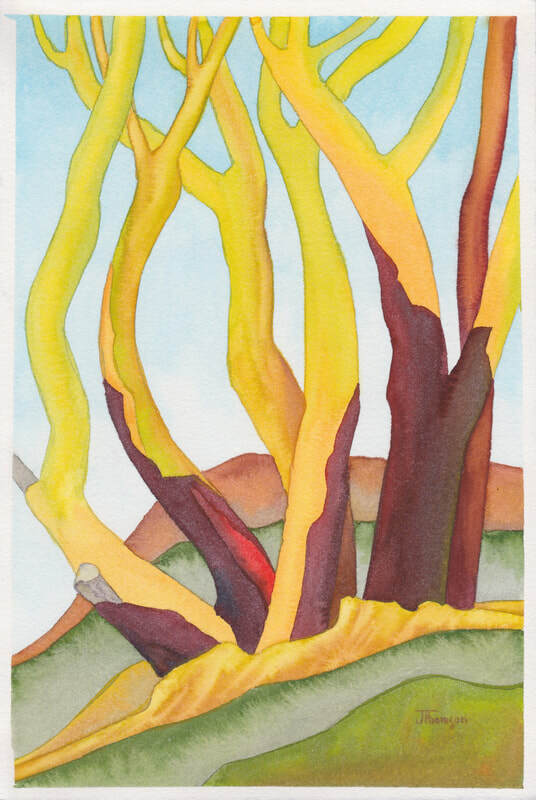 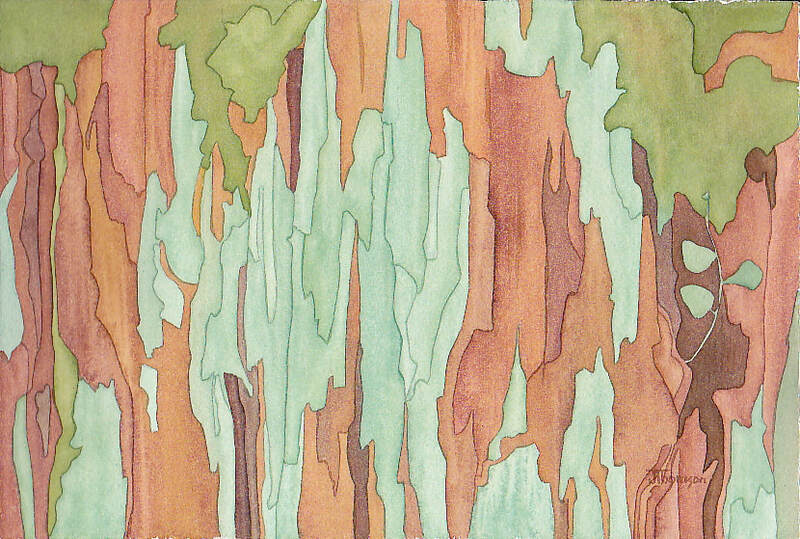 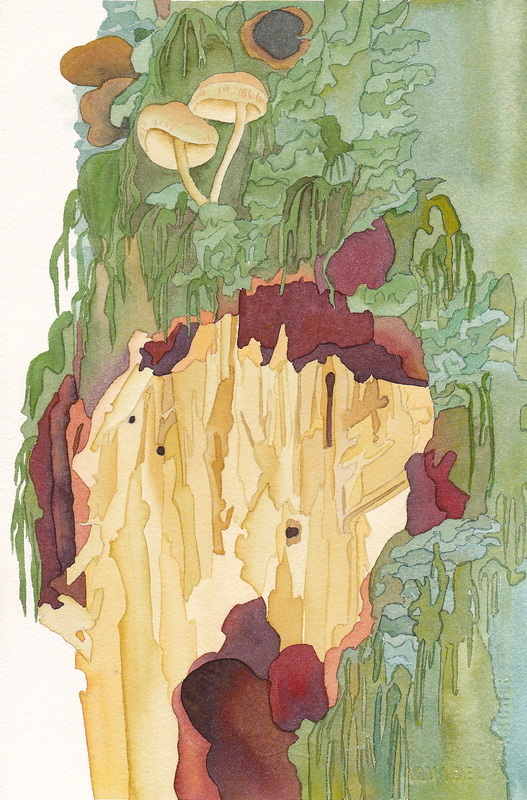 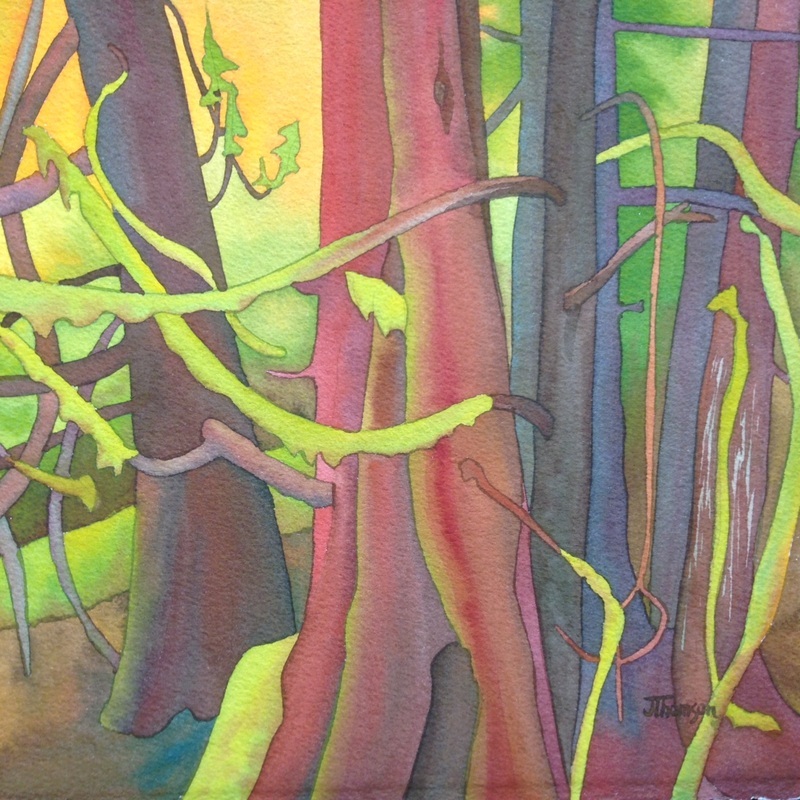 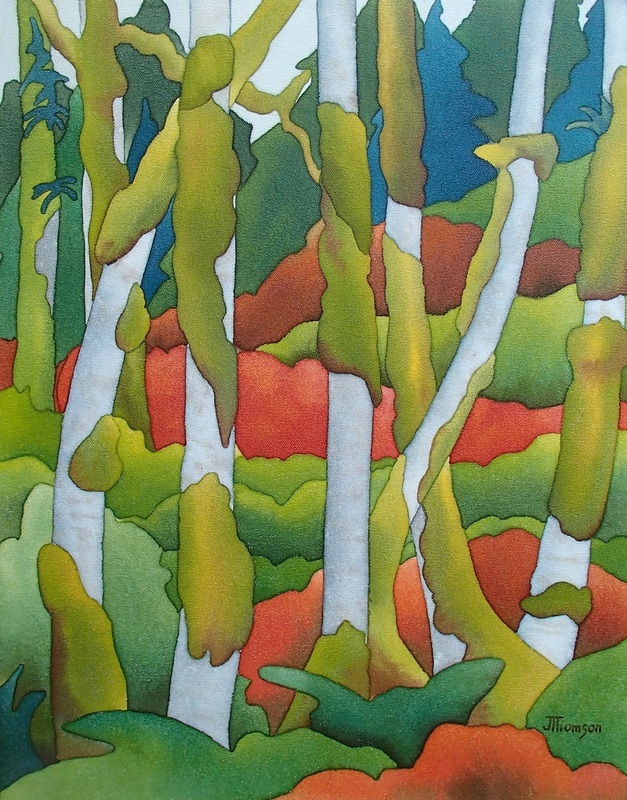 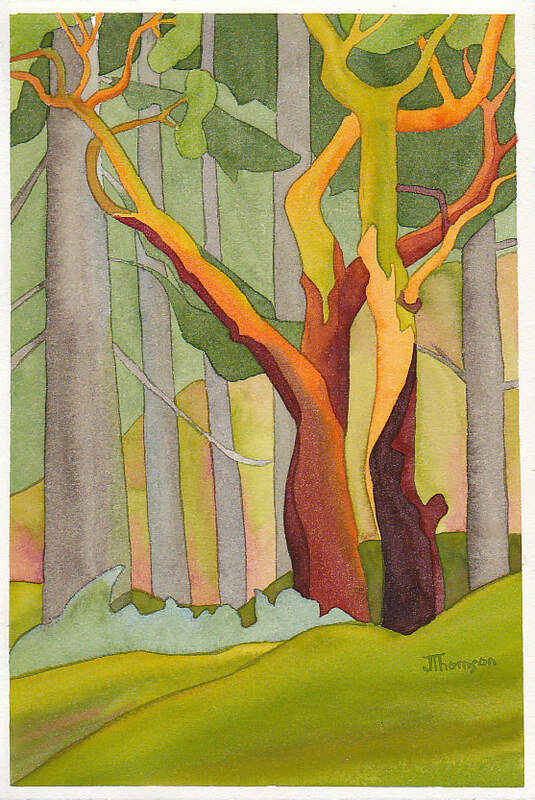 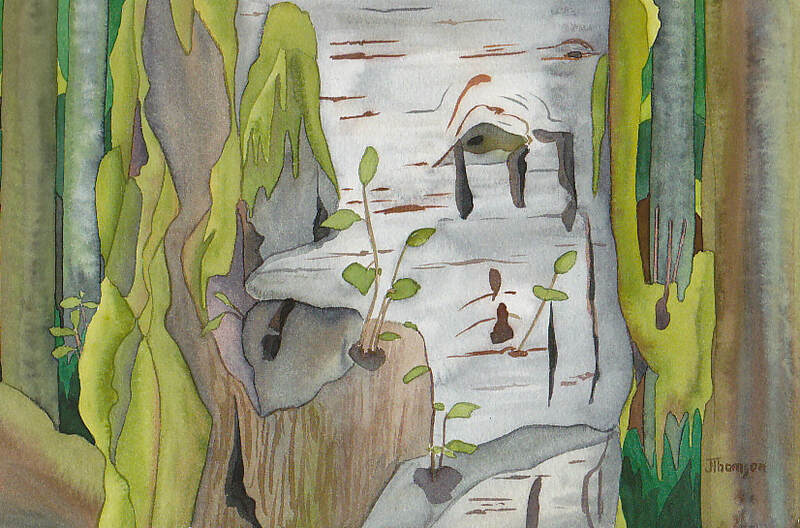 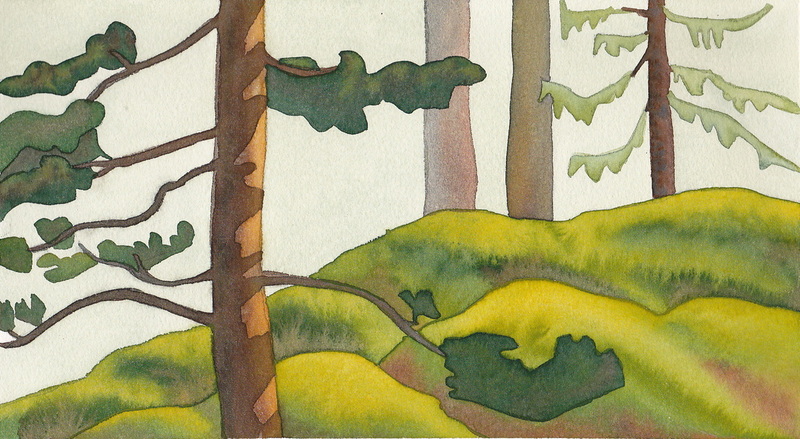 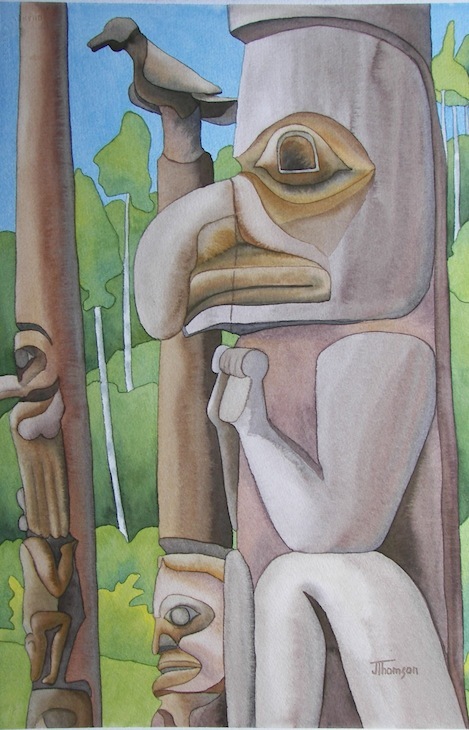 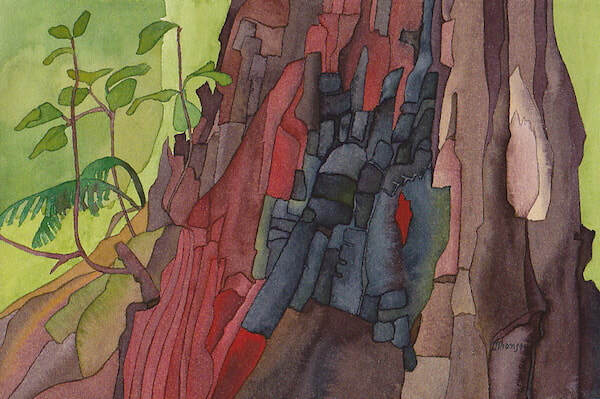 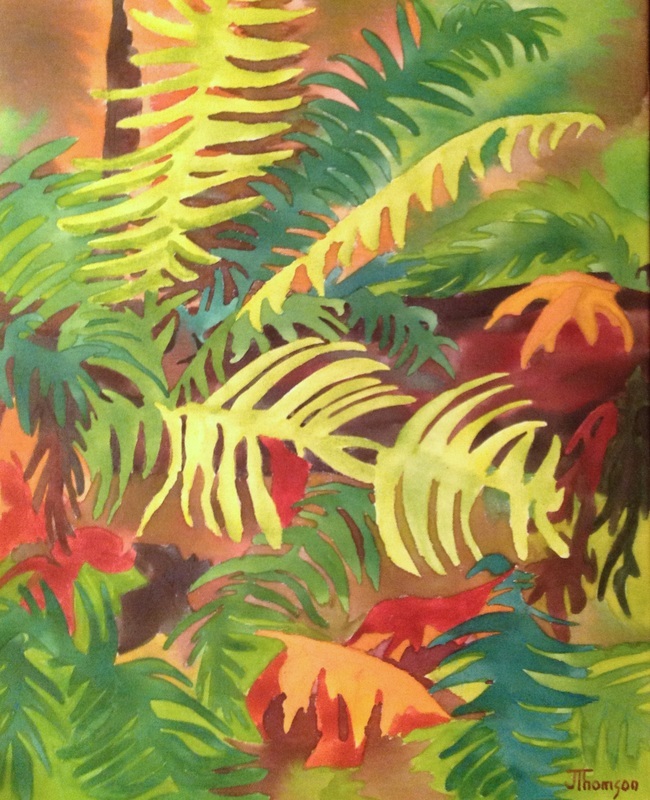 Alder at Cathedral Grove w/c on paper 7" X 11" unframed $250.00. 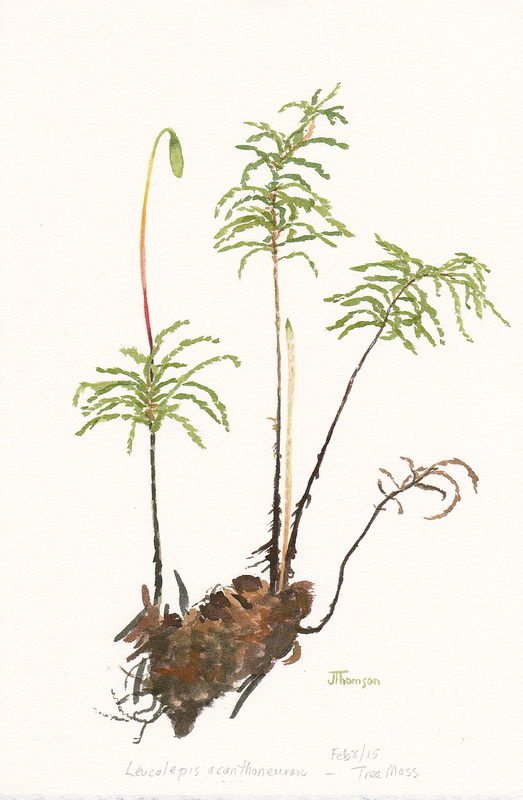 Hemlock at Cathedral Grove w/c on paper for Wildanticipation.ca exhibition. 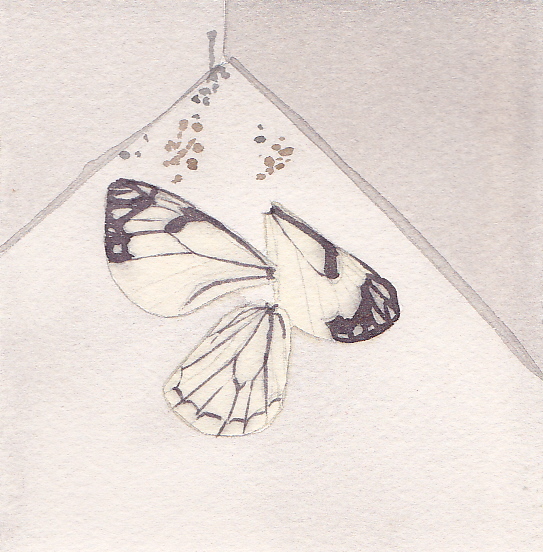 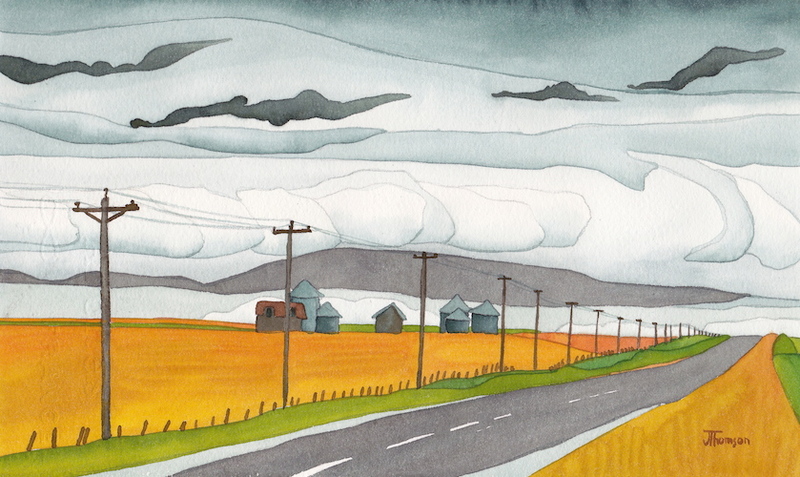 SOLD Burnt window w/c on paper for Wildanticipation.ca exhibition. 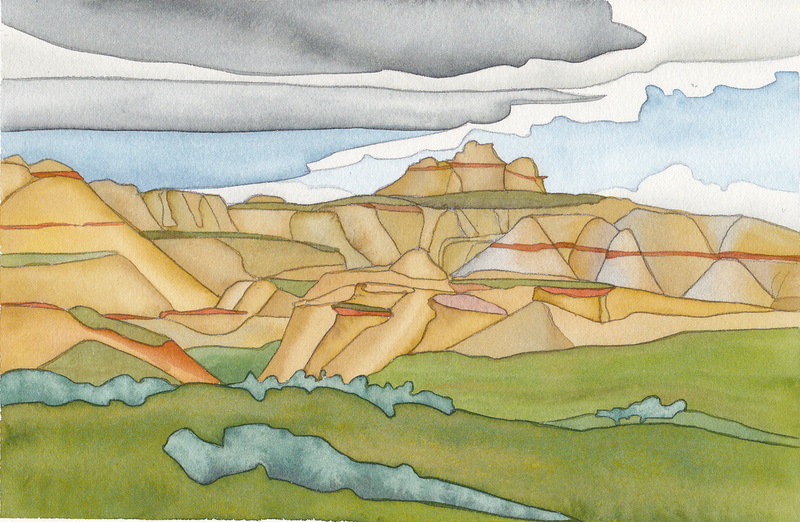 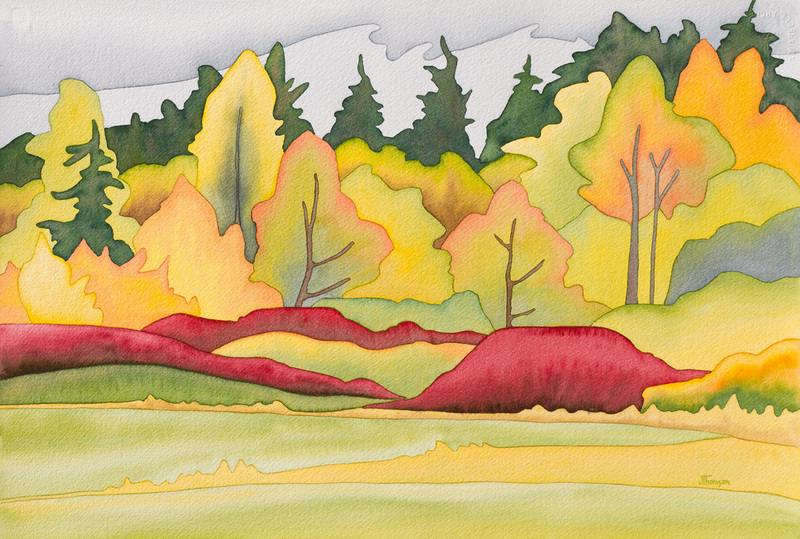 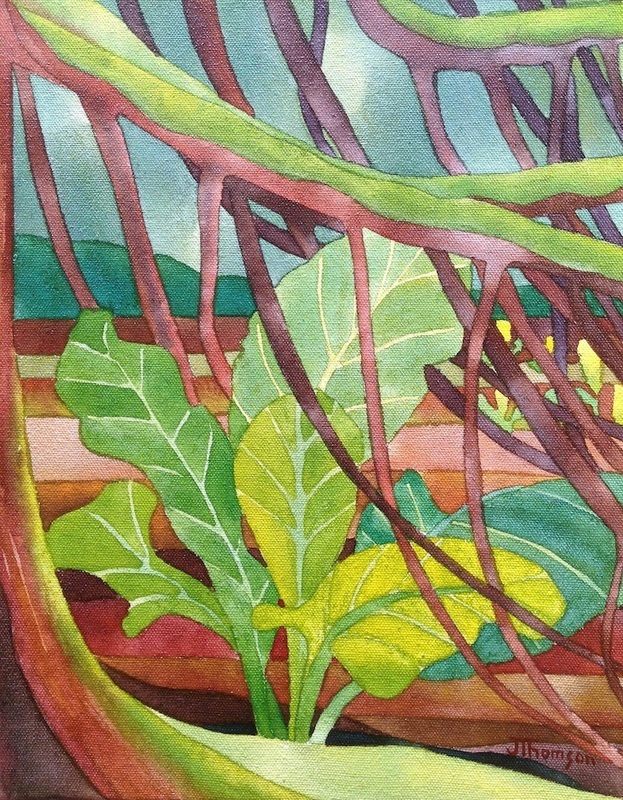 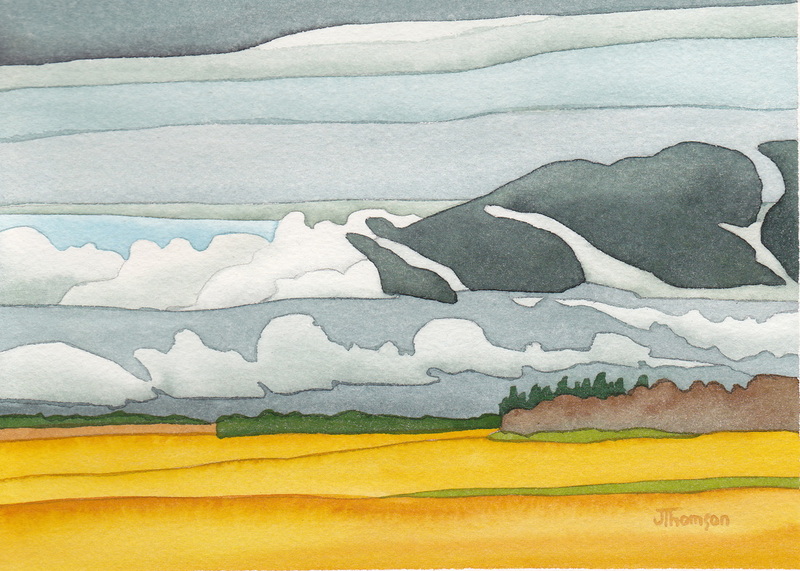 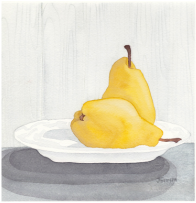 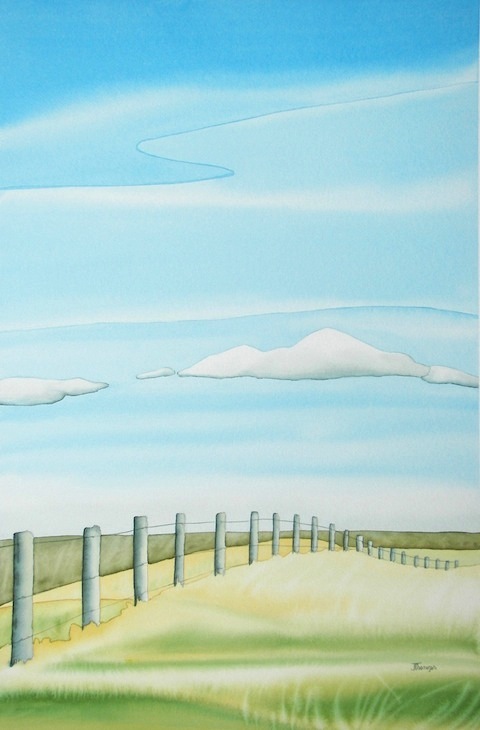 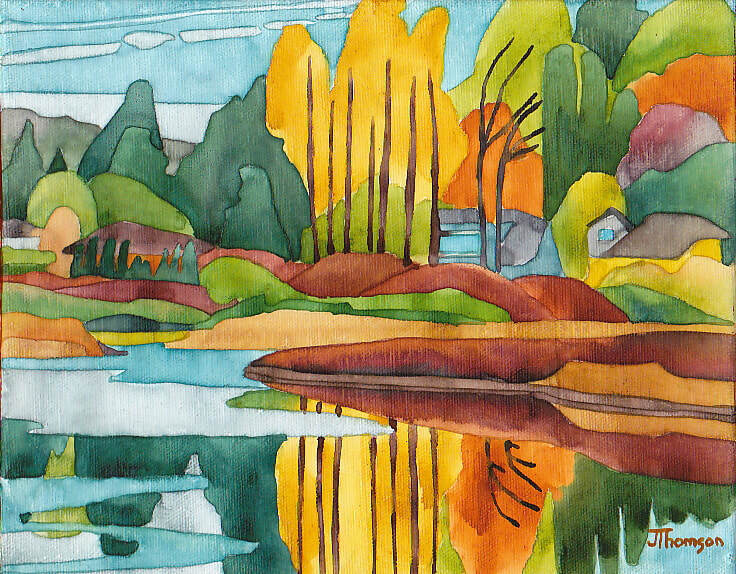 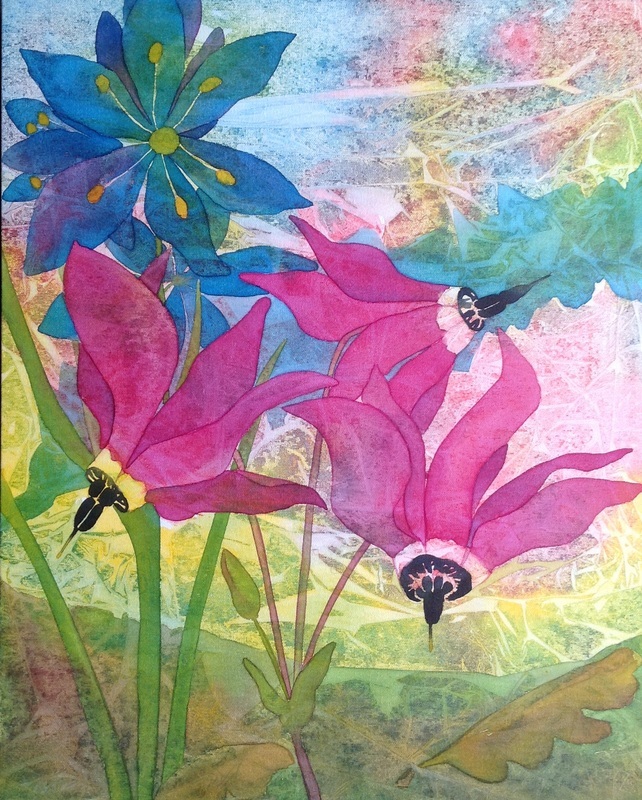 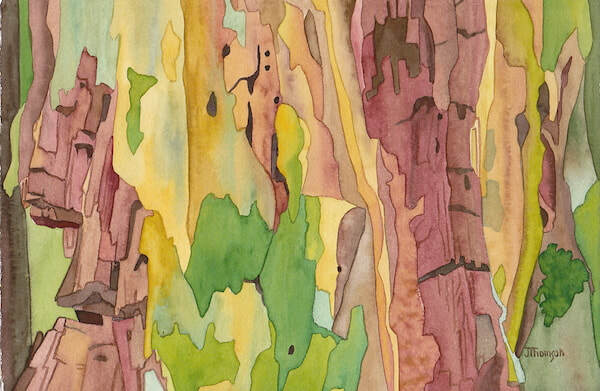 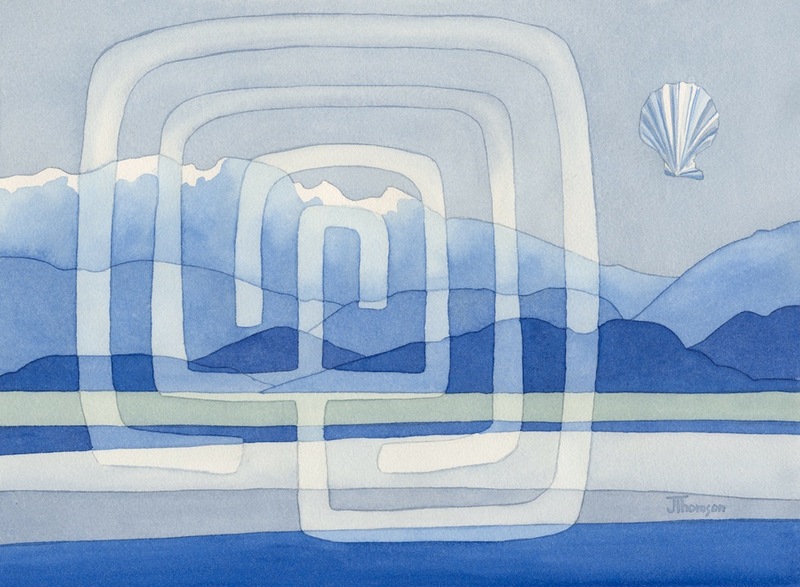 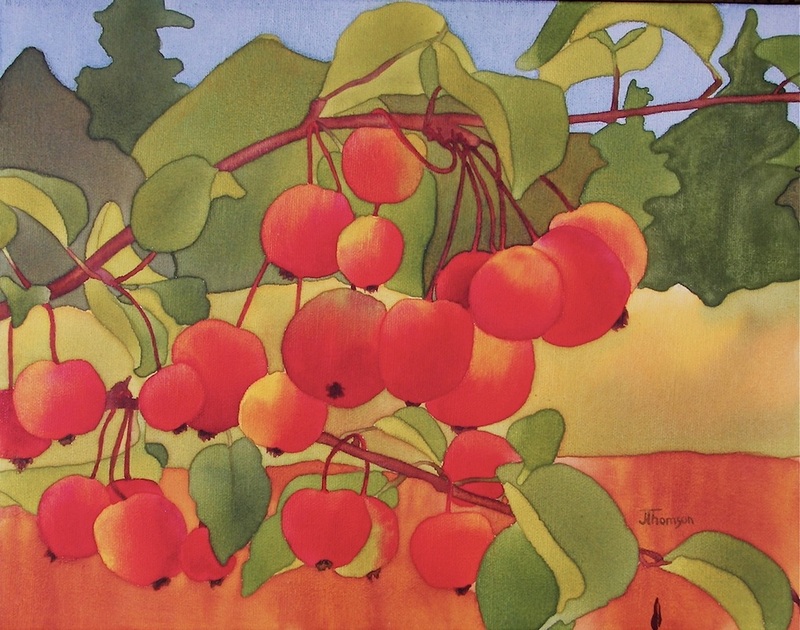 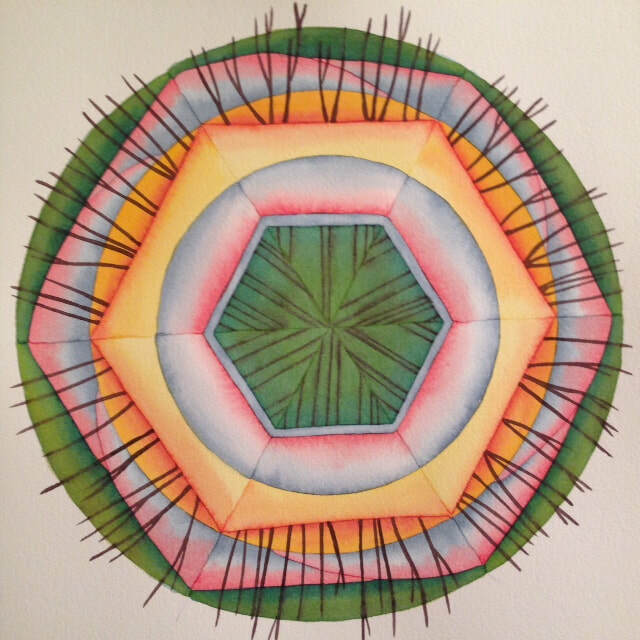 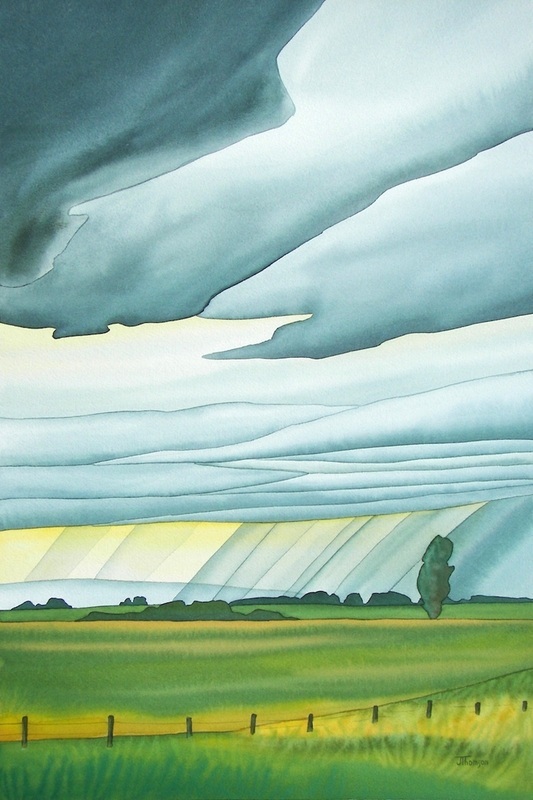 'Near Jenner Alberta' watercolour on paper 7 X 11"
'Low Cost Housing—skunk cabbage at Francis King Park' watercolour on canvas 14 X 11"
Blue Ocean Labyrinth watercolour on paper 11 X 14"
Picnic site maple w/c on paper 7" X 11" unframed $250.00. 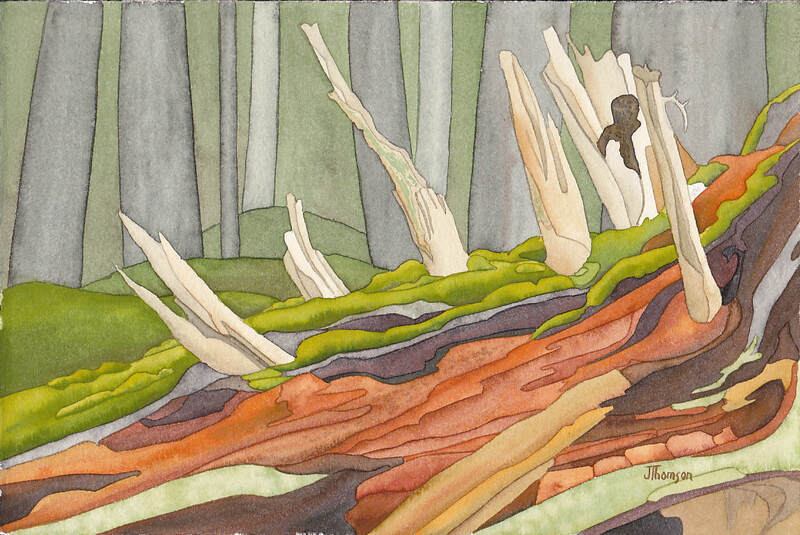 SOLD Decaying Cedar w/c on paper for Wildanticipation.ca exhibition. 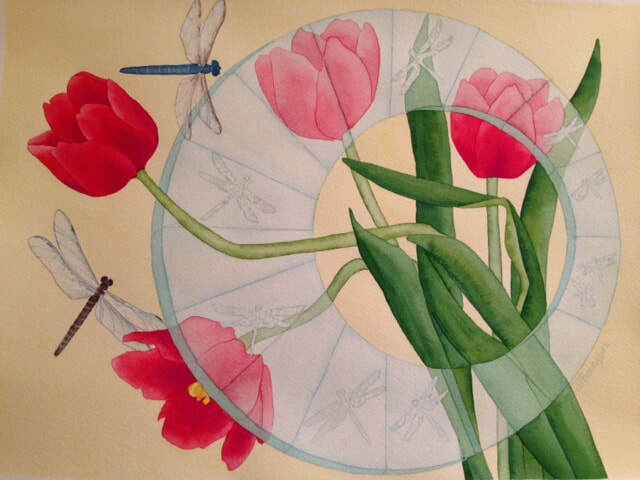 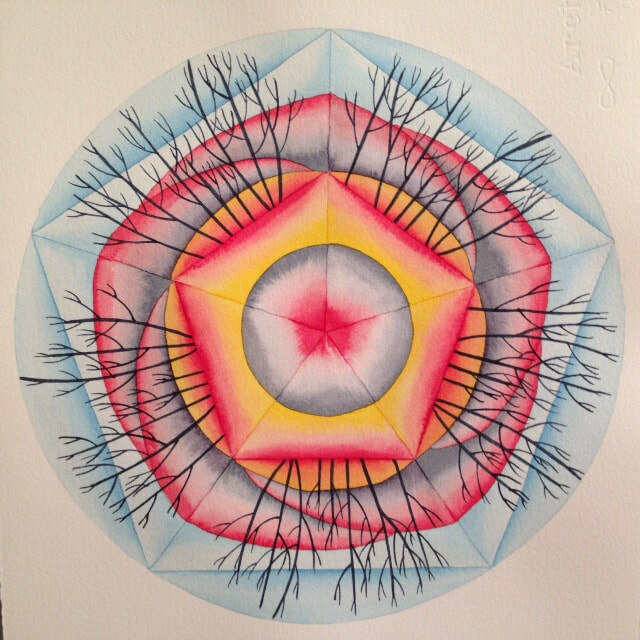 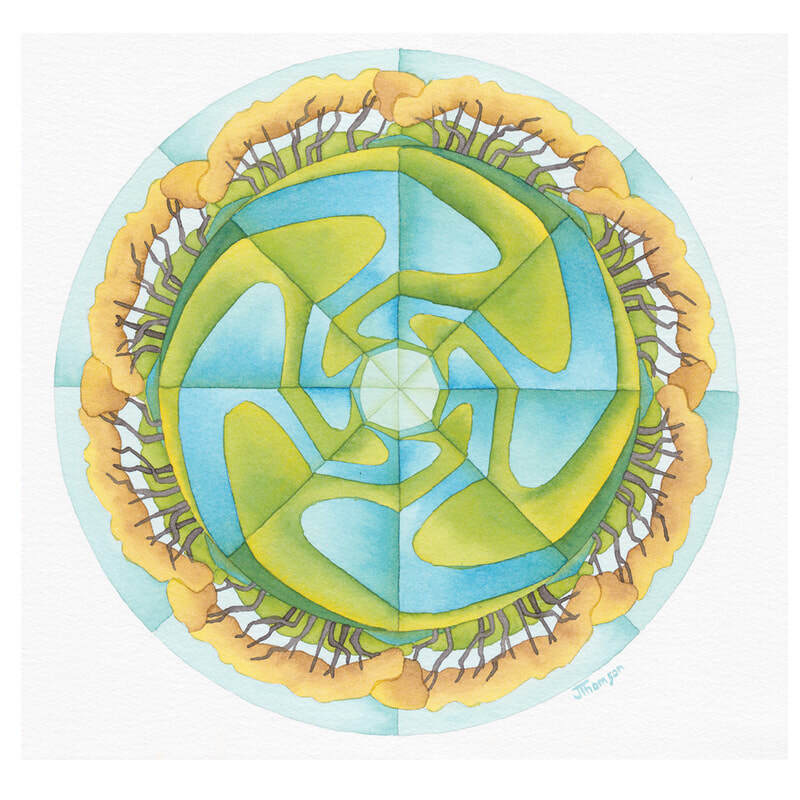 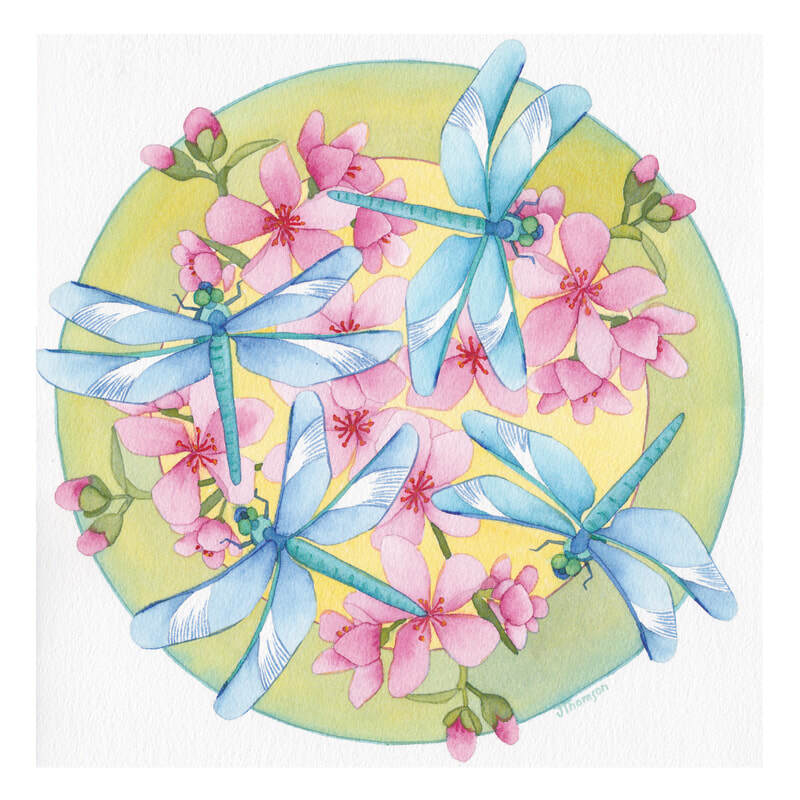 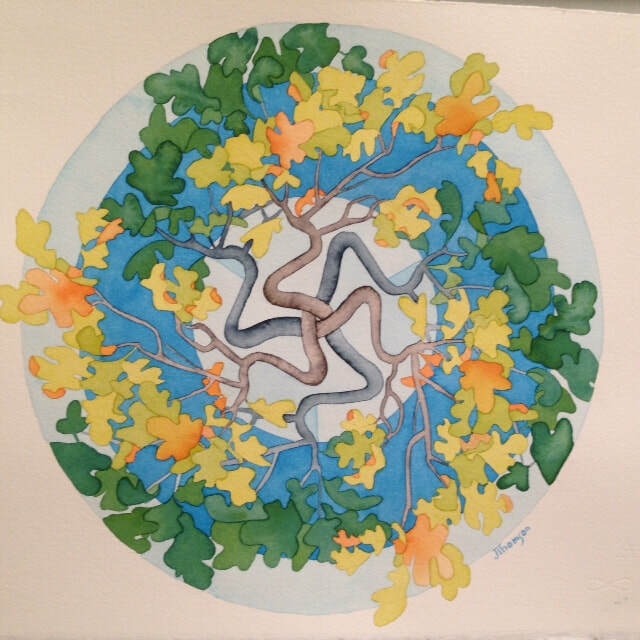 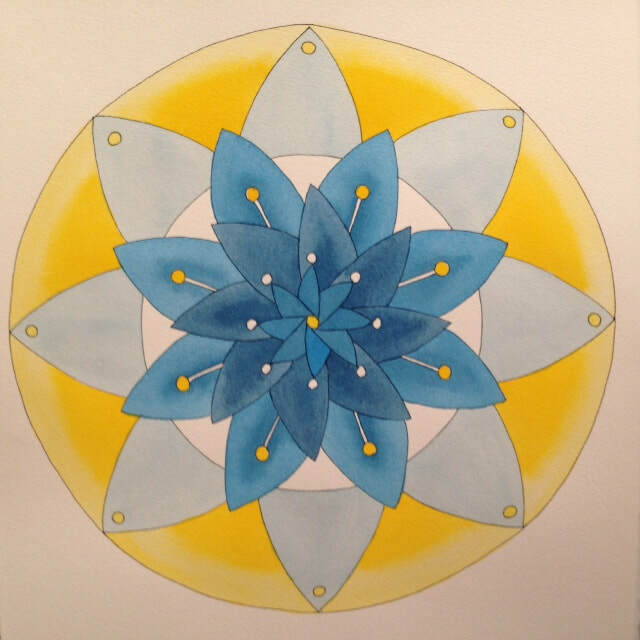 Dragonfly Mandala 11" X 11" watercolour on paper. 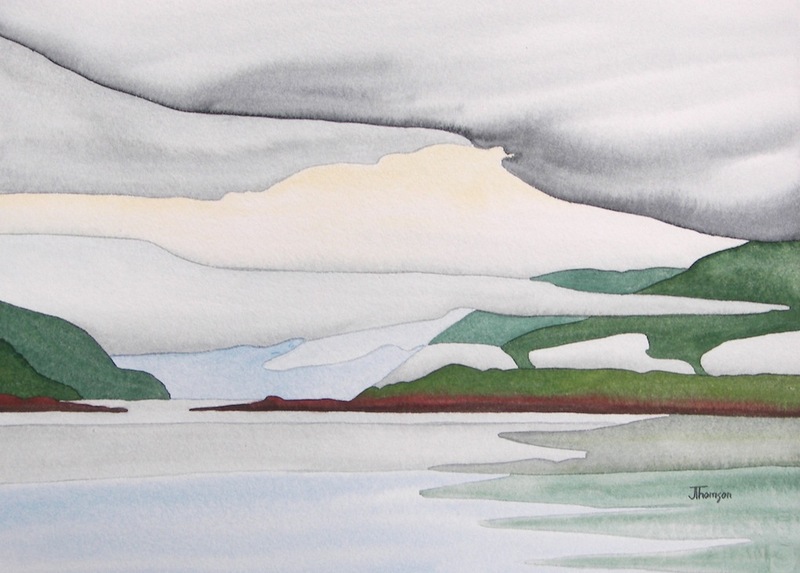 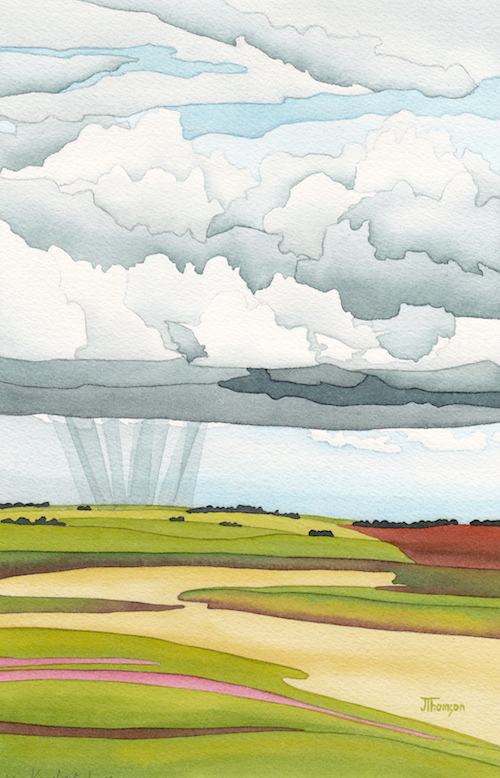 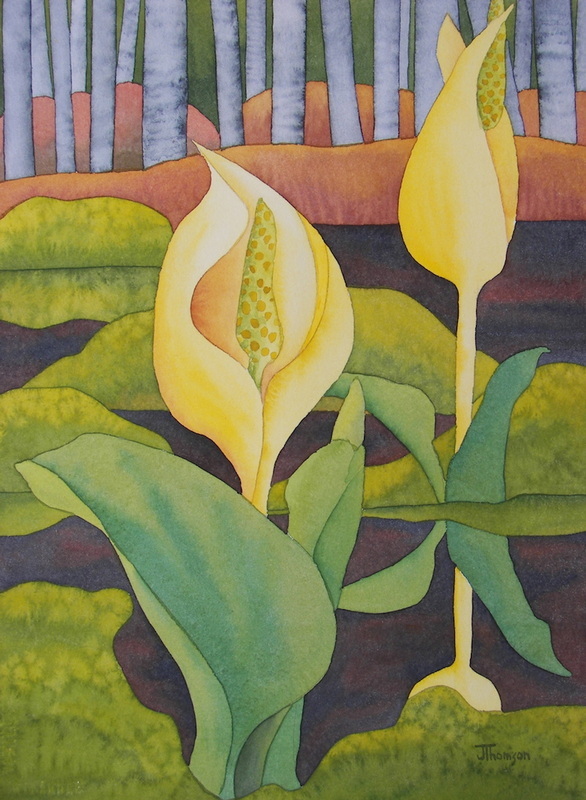 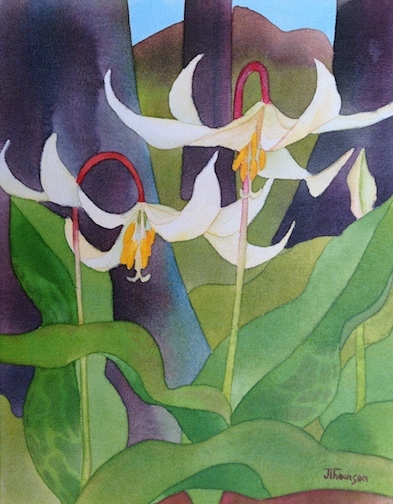 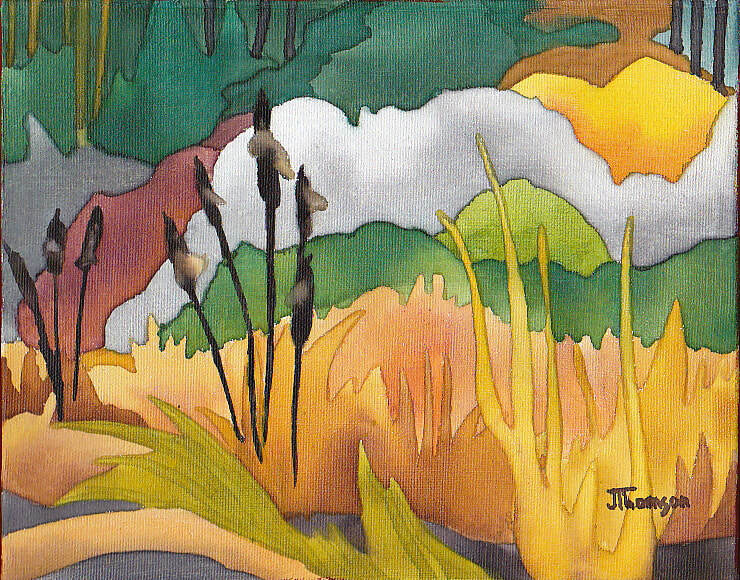 Skunk Cabbage at Francis King Park 11 X 14"
'Storm Coming' watercolour on paper 14 X 22"
Southern Alberta near the Saskatchewan border watercolour on paper 14 X 22"